The Blue Cross and Blue Shield Association is partnering with ride-sharing company Lyft (and not Uber) to help people who may not have reliable transportation get to their routine doctors' appointments. How it works: The service will launch in the fall and will be free for people who have commercial Blue Cross and Blue Shield coverage through their jobs. It's possible the service could be extended to seniors on Medicare Advantage and people with Affordable Care Act plans. Health care's intersection with ride-sharing: Dr. Trent Haywood, the BCBSA's chief medical officer, said the partnership will aid people who live in "transportation deserts" and who are therefore more likely to skip their appointment or not fill their drug prescriptions because they can't find a ride. Skipping a doctor's visit or not taking medication could result in more expensive hospitalizations. Many hospitals and health systems, such as Ascension, also have shown interest in ride-sharing services. No financial terms were disclosed: But given that the average Lyft ride costs about $12 and that Haywood estimates there are "conservatively" 10 million members in a transportation desert, it's likely this is a multi-million-dollar upfront investment for Blue Cross and Blue Shield plans. 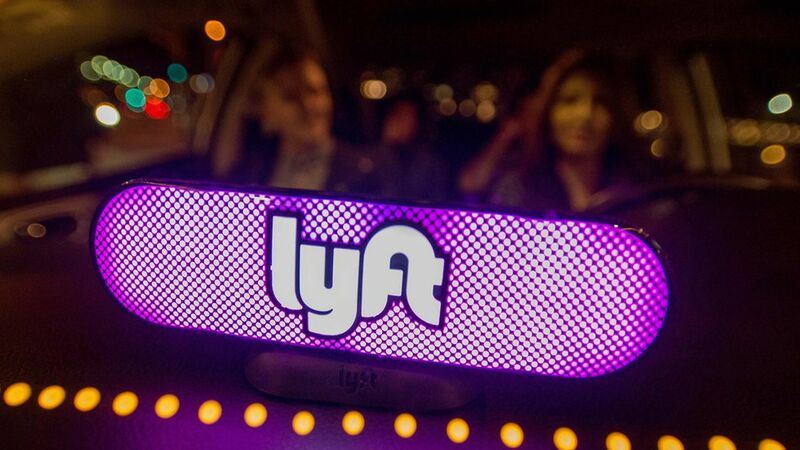 The association did not say how many of its 36 affiliate companies will offer Lyft rides.